After the long-awaited arrival of the Mercury7 Reverb and Ottobit Jr Bitcrusher pedals earlier this year, Meris has just released images on their Instagram account of the next two products on their workbench. These include a 4-way control switch to recall 4 presets on the pedals, and their own unique version of a MIDI-over-TRS switch box. Meris has launched their new 4-way Preset Switch and the nifty MIDI I/O interface for controlling every parameter of up to 4 Meris pedals using MIDI. Read more about the 4-Way Preset Switch and the MIDI I/O. Based on both the Mercury7 and Ottobit Jr’s functionality, this dead simple switch will be able to save patches by dialling in the parameters you want on your pedal and holding the Alt switch until the LED flashes. A parameter snapshot is then saved to the current location for instant recall. This should also be able to control more than one Meris pedal at a time (with 4 presets overall) using a daisy-chain TRS cable. 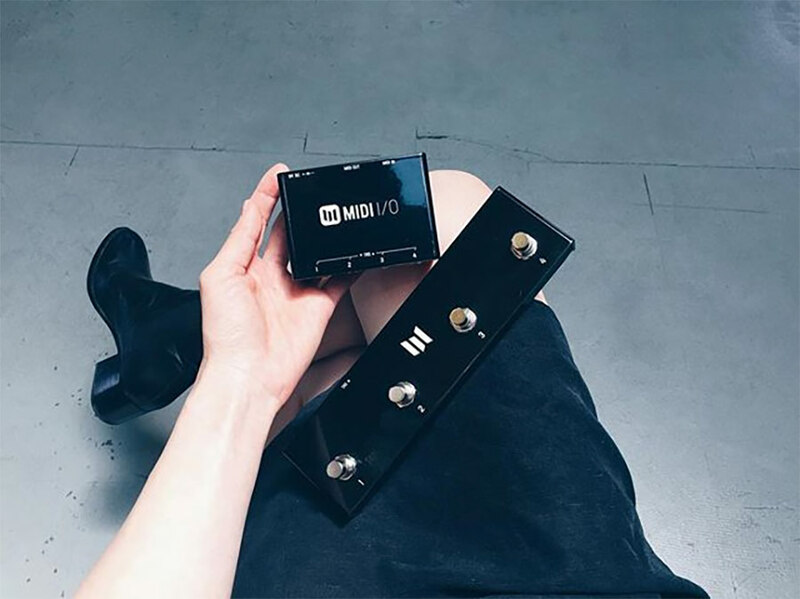 We don’t yet have the full details of what this little box will do, but MIDI over TRS means now you can use anything that transmits MIDI to control all the parameters of either the OttobitJr or Mercury7 individually – seriously, the possibilities here are endless! 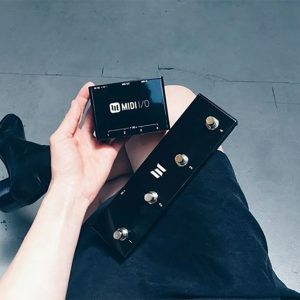 The MIDI I/O switch will include midi in, midi out, four TRS outputs, and a 9VDC socket for power. Keep your eyes firmly peeled late fall / winter 2017 for the official release of these new Meris products. You can sign up here for news and events in your area delivered straight to your inbox.